Does It Feel Like Your Hot Water is Running Out Too Quickly, or Failing to Reach the Temperature You Desire? If your water heater isn’t living up to your home’s standards, or has reached its final days, the experts at Comfortable Air Services are here to help! We offer professional installation services for the leading brand-name water heaters with exceptional workmanship and competitive prices. Modern tankless water heaters are a great solution for keeping your hot water flowing without interruption. Instead of always keeping a tank of hot water ready, tankless water heaters work on demand, so you can reduce your energy consumption and never run out of hot water again. Is it time for an upgrade? Then contact us today to schedule a free estimate for your hot water heater installation. Because we know that being stuck without hot water in your home can be extremely frustrating, we’re dedicated to providing fast response times and reliable service for fixing all makes and models of water heaters. In fact, our licensed repair technicians are available 24 hours a day, 7 days a week to take your call and provide service! Whether you have a water leak that could damage your home, or your system is failing altogether, we have the tools and knowledge needed to provide a long-lasting and affordable solution. 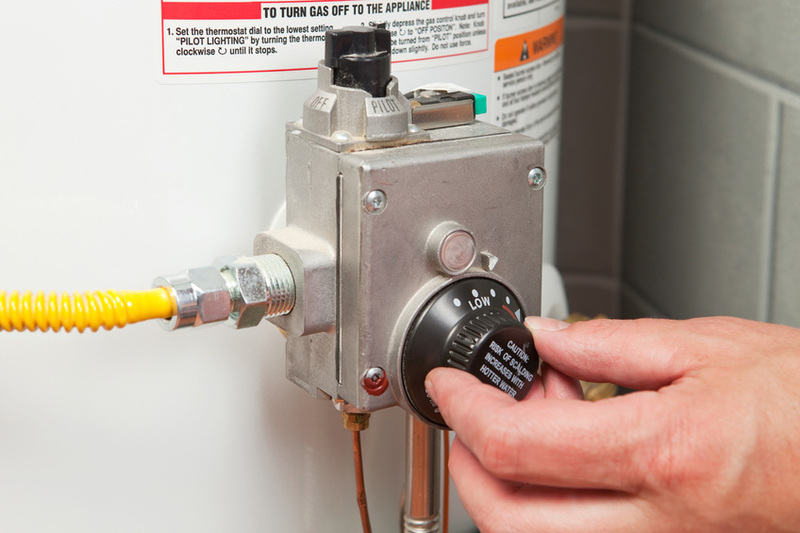 Don’t wait until your water heater breaks down to call Comfortable Air Services! Failing to have routine maintenance performed on your system can lead to frequent breakdowns, inefficient operation, and even completely avoidable system failures. When you call us to perform routine maintenance, one of our knowledgeable technicians will provide a thorough inspection and take the necessary steps to keeping your system running at its peak efficiency. We also provide ongoing maintenance contracts that will provide you with discounts on labor, as well as priority service in the event that you do experience a problem with your system. For fast, reliable repairs, maintenance, or new water heater installations, call the team committed to providing you with exceptional comfort. 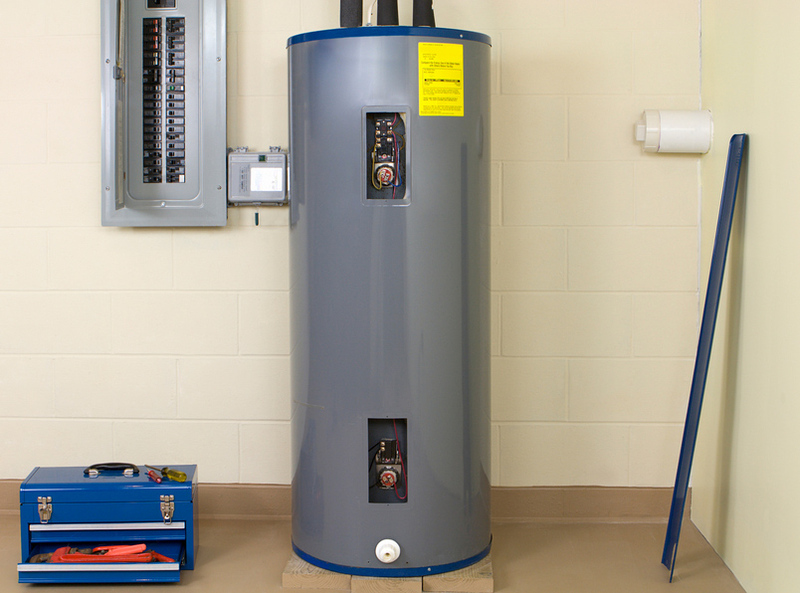 We work on all makes and models of water heater systems and boilers. Contact Comfortable Air Services today and schedule an in-home estimate. We service Woodbridge, Fairfax Station, Lorton, Alexandria, Arlington, Manassas, and the surrounding areas in Virginia.